Why would there be things to avoid on a cruise? You might be surprised. Of course, when it comes to cruises, there are a number of activities to enjoy. You may find that just being on the boat is relaxing but you can take part in any number of leisure activities. Many people want to know though, are there any activities that you should avoid? There are a few things that you should avoid when you’re taking a cruise. One of the overarching recommendations though is to simply avoid a poorly run cruise company or trip. Even a recommended or fun activity can be ruined by poor planning and execution. 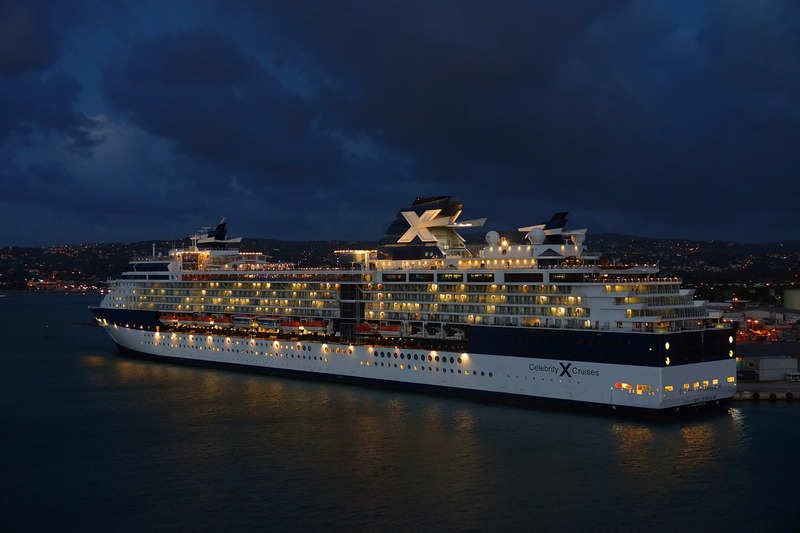 Understand that the best cruises have high standards such as celebrity transatlantic cruises and should keep up with their quality measures. However, even on a good cruise, you’ll want to avoid these activities. As you probably will notice, there are a variety of dining options available on board. The main dining room is usually the largest but that doesn’t mean that it’s necessarily the best. You can often find more unique culinary options and specialty restaurants when you take a chance on these spots. For example, many ships will take on chefs that provide more Avante-Garde options which may not fit well with the main dining room but appeal to a subset of passengers. Try out one or more of these options for a cruise. When you dock in certain ports, you’ll often have the option to take part in one or more excursions. These are often led by experienced tour guides and can explore the history, architecture, and culture of a certain area. These trips are always fun but only if they’re planned well. Cruise ships will sometimes sign up a large group of people but not have adequate tour guides. Ideally, you want to have at least one guide for every 12-15 passengers. If you’re not sure, ask before signing up. If the excursion isn’t for you, then you can still enjoy the area but you may end up hiring a guide or just exploring on your own. Having a day at the spa can be an enjoyable part of your trip but you can actually have better options by waiting until later to sign up for appointments. Passengers who sign up for their first day can expect to pay top dollar for their massage. However, the spas usually publish daily specials in their onboard program. Also, the treatments tend to be less expensive on port days. Even if you don’t want to pay for a treatment, know that you can still enjoy the saunas and steam rooms on most ships. Some cruises are known for being more party vessels and while they can be a lot of fun, you also want to make sure that you stay safe and germ-free while on board. One of the best ways to avoid contracting a disease is to avoid the communal hot tub. Your room or suite may have one which is going to be cleaned regularly and safe to enjoy. However, the ones that anyone can get into are often full of bacterial growth. You may be able to enjoy them but ask the cruise staff about cleaning and what they do to keep the area sanitary. If it seems suspicious, then you’ll want to avoid it. Although cruises can be a great time full of fun and relaxation, you should keep in mind that not every activity is going to be your best bet. From being more adventurous in some areas to limiting some activities, these tips will help you have a great time and avoid any potential problems. Use these tips when you’re thinking about taking a cruise trip and be sure remember these things to avoid on a cruise. Are you looking for more travel tips? Be sure to subscribe so you never miss a post!